Motivated seller. 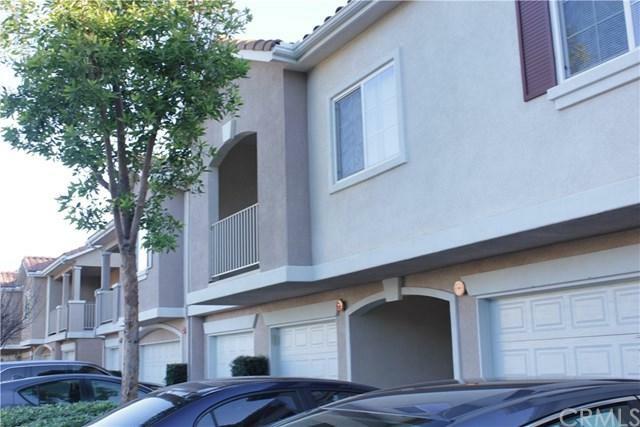 This is a very pleasant 2-bedroom, 2 bath condo in a gated, quiet, and nicely maintained Ridge Crest community. Kitchen with lots of cabinet and counter space. Both bedrooms are very spacious. This Home has a one car attached garage with parking space in front of garage as well. Indoor laundry and its own private balcony. Desirable location in the complex, tucked away from the activity at the pool and playground. 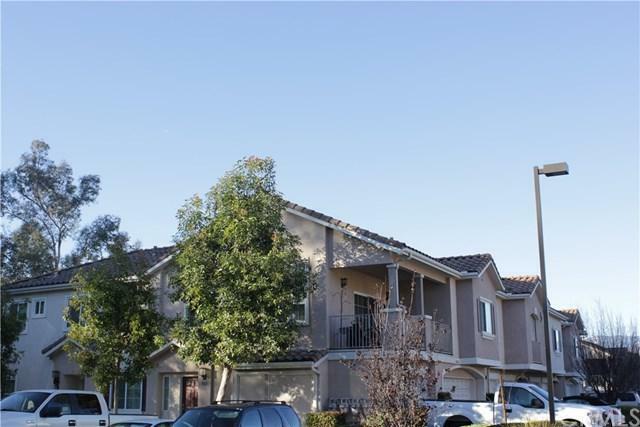 HOA amenities include gated entry, clubhouse, gym, pool, children's playgro Motivated seller. 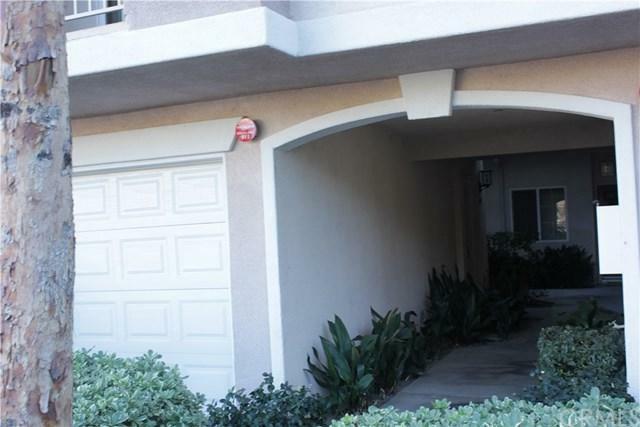 This is a very pleasant 2-bedroom, 2 bath condo in a gated, quiet, and nicely maintained Ridge Crest community. Kitchen with lots of cabinet and counter space. Both bedrooms are very spacious. This Home has a one car attached garage with parking space in front of garage as well. Indoor laundry and its own private balcony. Desirable location in the complex, tucked away from the activity at the pool and playground. HOA amenities include gated entry, clubhouse, gym, pool, children's playground, landscaping and guest parking. 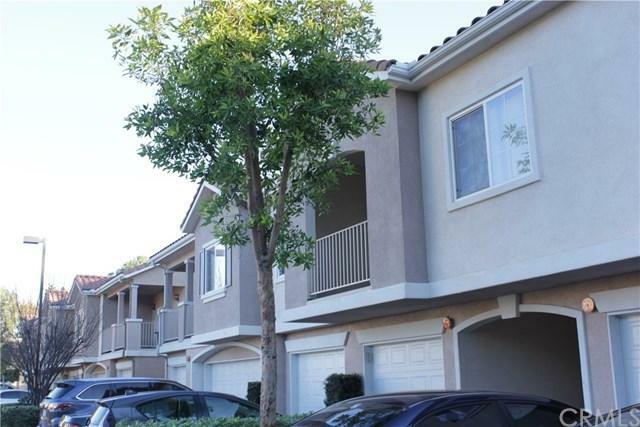 Excellent location, near Loma Linda University and Redlands Community Hospital, close to shopping and restaurants. Ready to move-in condition. This property is a great place to call home or would make a great rental. Listing provided courtesy of Coldwell Banker New Century. Listing information © 2019 San Diego MLS, Inc.